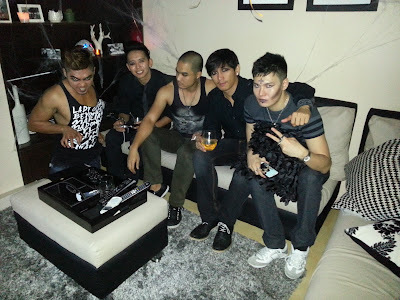 It's that time of the year again when one can dress outside the norm: it's Halloween! 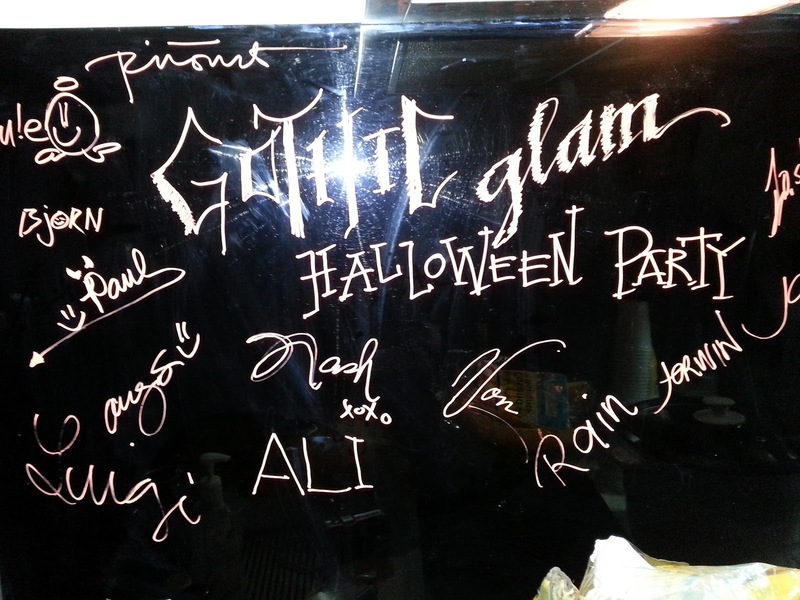 This year our theme was Gothic Glam. If you don't know what Gothic Glam is, try googling Jared Leto or Adam Lambert. They embody everything that is Gothic Glam. And like most of our intimate celebrations, we decided to hold it in Soho Bar and Lounge once again. The number of guests was limited of course. Overflowing cocktail drinks, chips, nuts, and whatnot...you name it! We had everything. 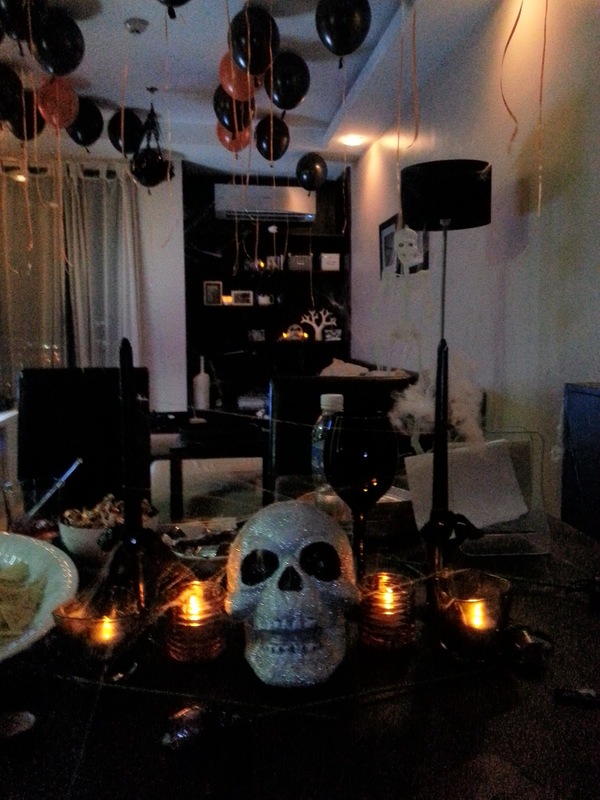 But before we get into the costumes, let me show you how beautiful the host was able to decorate his pad. My gosh, it's indeed a work of art. His taste for Halloween stuff is impeccable. Skulls, spiderwebs, creepy crawlers, candles, chocolates, dim-lighting...sounds like Halloween to me! Good job! 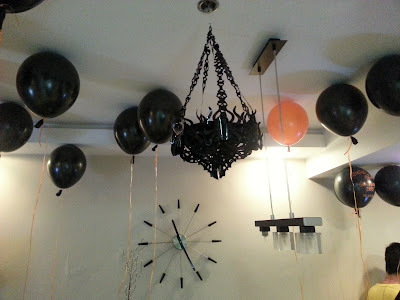 I just love the ceiling filled with black and orange balloons. And yes, there's a fake Gothic chandelier hanging on the water sprinkler. Trivia: Did you know that these balloons were taped to the ceiling because they don't have helium? If I had my way, I would've brought this skull home...but it's considered stealing you know. It's just so cool. The lights (on its eyes) change and flicker (depending on the music). At first glance, you wouldn't think it's made of styrofoam sprinkled with glitters because it's so fierce and looks expensive. Arghh! I can't wait to play with it again. 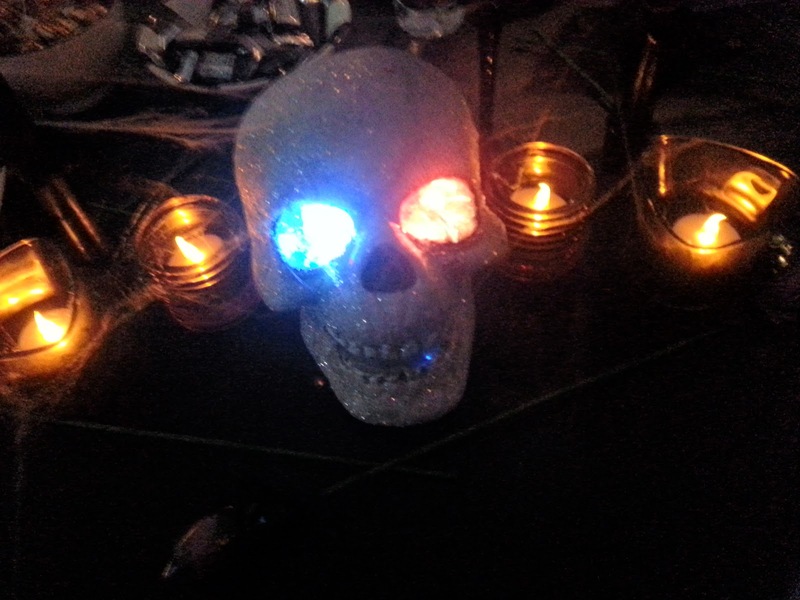 Another trivia: Did you know that the candles behind the skull are not actually candles? They are powered by small light bulbs similar to what you find inside Christmas lights. 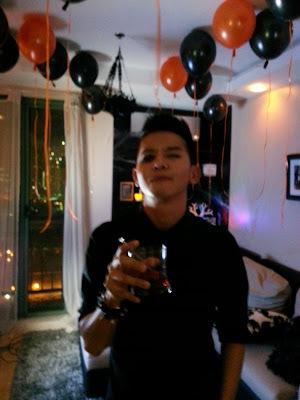 There are yummy sugarless Hershey's chocolates at the background too. So, let's now move on to the costume and makeup! Below, you'll find the male version of that girl from Black Swan, whatever her name is. With smokey eyes and eye brows as thick as they can be, he looks so dreamy. Can I just say that I love his black tank top too? Trivia: He was the one who designed his top as well. It's basically full of diva names. And yes, Xtina was one of them! Up next is The Crow. He also reminds me of those freaky guys from wrestling when I was younger. As much as I want to believe that he is a villain as opposed to being a superhero, his yellow top reminds me a duck... you know the rubber ducky... quack! quack! Kidding aside, he has some serious eye-makeup going on. You need to take him seriously. Then we have the hostest with the mostest... He looks like that guy from Simple Plan or maybe Sum 41 or how about Blink 182? Now, I'm confused. He looks sleek, stylish, and very preppy. And with this look, you wouldn't think he had the time to decorate this awesome place. Cheers to that! So how about my look below, which looks so confused? And because I wasn't able to bring a costume, I decided to use makeup to make up for it. As you can see, I'm trying to scare you. 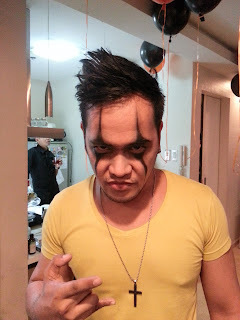 Do I look scary at all? 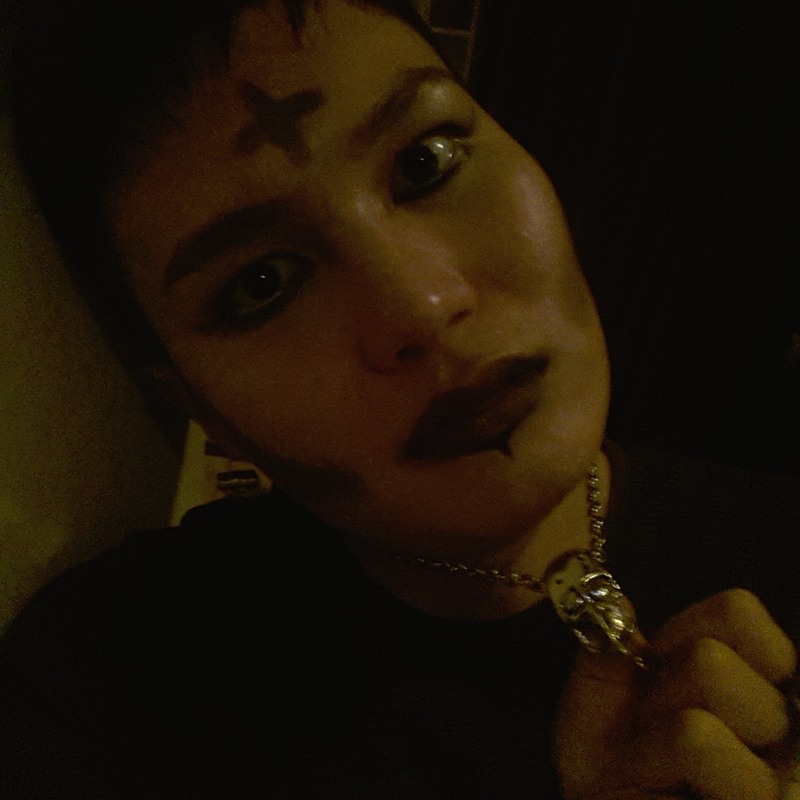 I just wore my skull necklace and colored my face black... lips, eyes, cheeks... and as you can see, there's a cross on my forehead. It symbolizes Nash Wednesday! 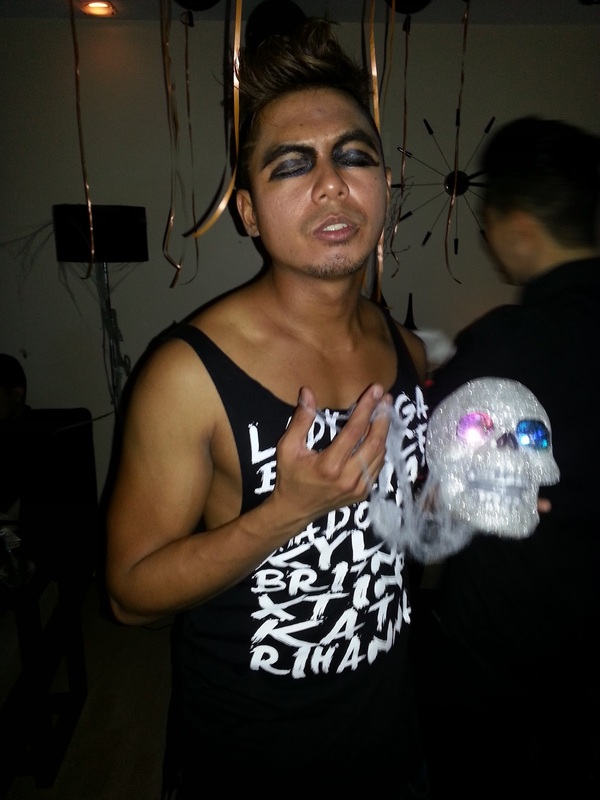 And then we have the rock star below, who sported some edgy costume or the lack thereof. 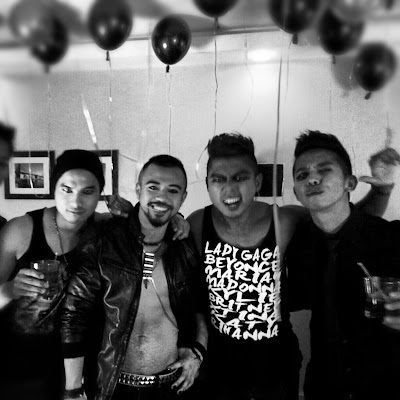 I really liked all the accessories he was wearing that night including that body chain thingy! He also tried so hard to lighten his complexion by covering his body with a light-shade foundation. And did I mention that he's a great singer too? 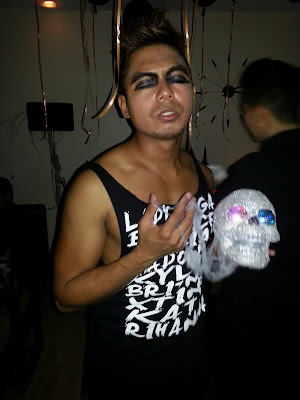 By the way, he was the runner-up for best in costume. No picture for the winner as he does not want to be exposed publicly. 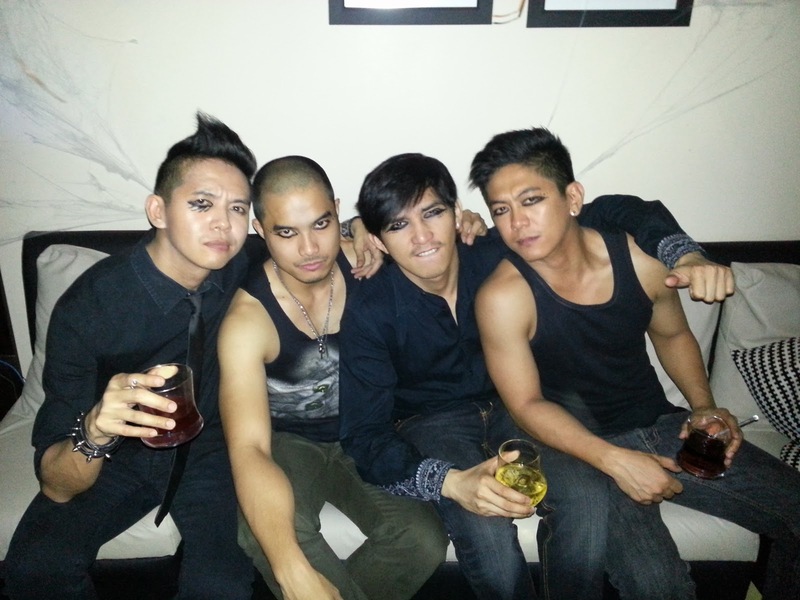 And then we have more guys below, sporting some real Gothic Glam chicness! The guy-liner is really the secret. If you don't have it, then you're out! The guy-liner changes everything. It's the next best thing to dying on Halloween! So there you have it guys! 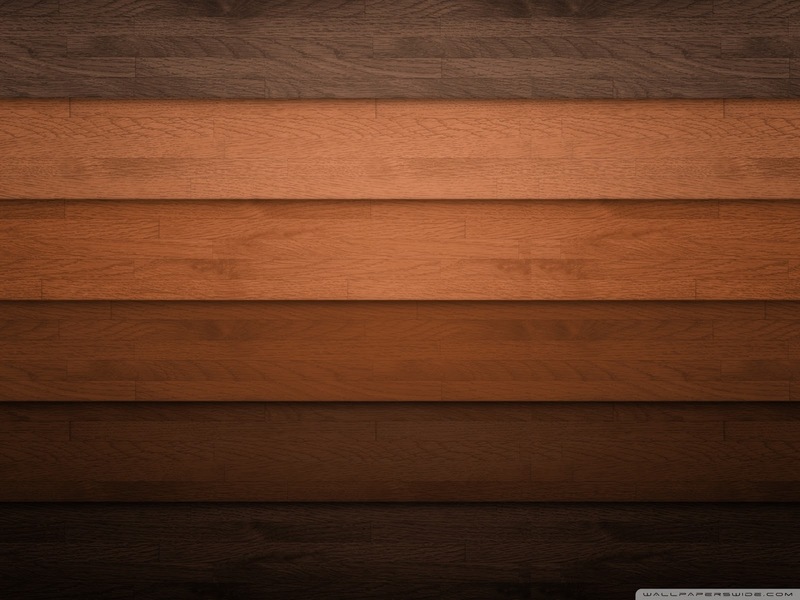 I hope you enjoyed reading this special post. Until next Halloween! Awooooo! 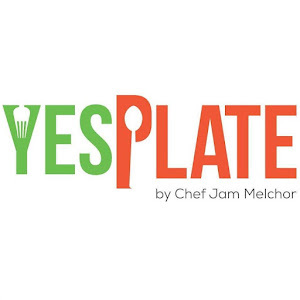 YES PLATE by Chef Jam M.
It's About to Get Nash Tee! 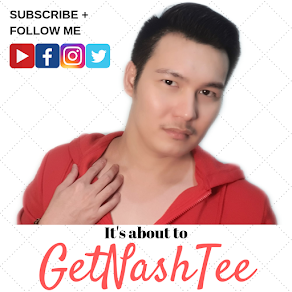 Hi, I'm Nash Tee from Manila, Philippines. I'm an up-and-coming vlogger. I've got so many things and ideas to share. If you have questions, suggestions or proposals, please hit me up at nashty_182000@yahoo.com.